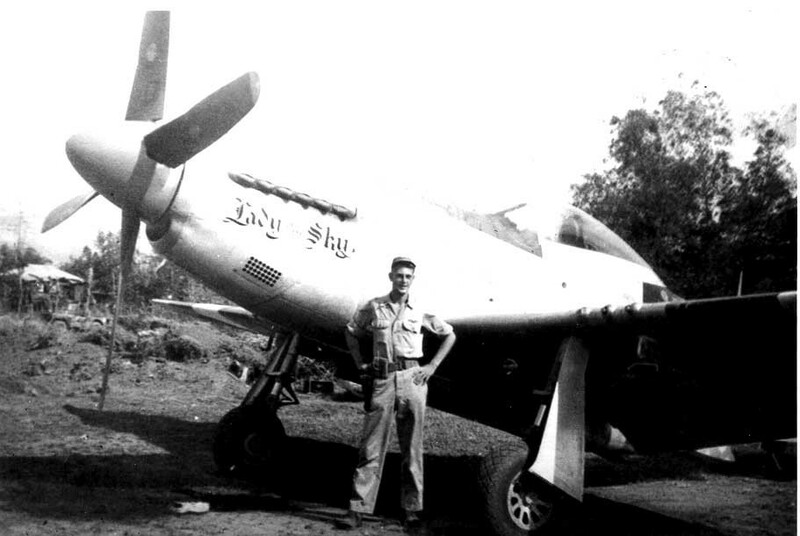 Gerald Sherman Collins, age 80, a World War II Fighter Pilot and longtime resident of Montclair, Virginia, died on Wednesday, November 20, 2002 in his home surrounded by his family. Collins was born July 25, 1922 in Buffalo, New York, and flew over 100 missions in the Southwest Pacific from 1944 to 1945 and was one of the first group of Army aviators to occupy Japan following the war. He moved to the Washington, D.C. area in the late 1940's and began a distinguished 34 year career as an air traffic control specialist with the CAA/FAA. 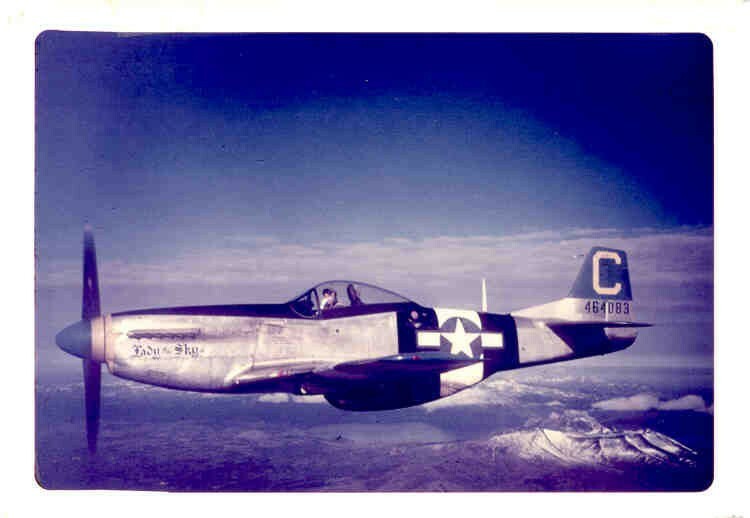 Collins retired as a Major from the U.S. Air Force Reserves and was instrumental in establishing the World War II Third Air Command Association. He was an active member of St. Francis of Assisi Catholic Church. He is preceded in death by his stepson and grandson. Survivors included his wife of 24 years, Jean Collins of Montclair; three children, two stepchildren and eight grandchildren. A Mass of Christian Burial will be Monday, beginning at 1 p.m. at St. Francis Assisi Catholic Church, 18825 Fuller Heights Rd., Triangle, Virginia. Interment will take place in Arlington National Cemetery at a later date.